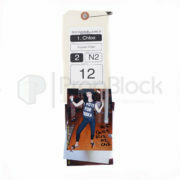 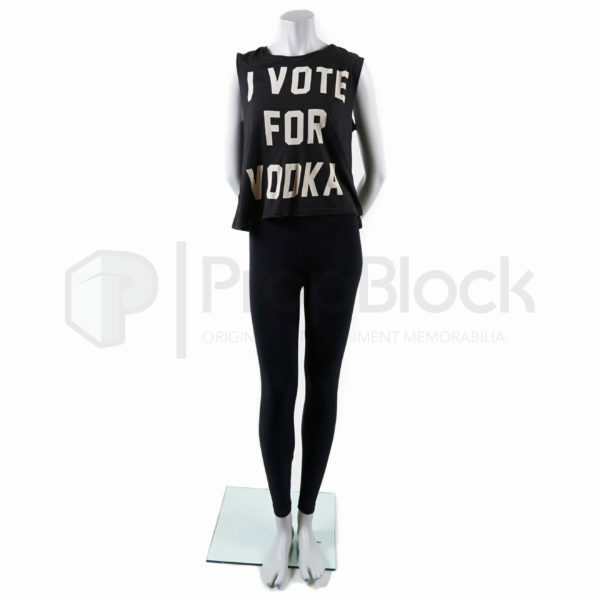 “Vote for Vodka” outfit worn by Chloe, actress Krysten Ritter in the ABC comedy Don’t Trust the B—- in Apartment 23. 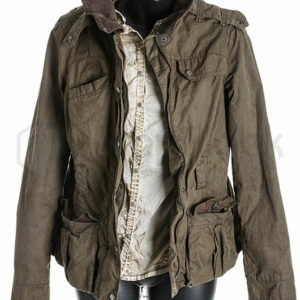 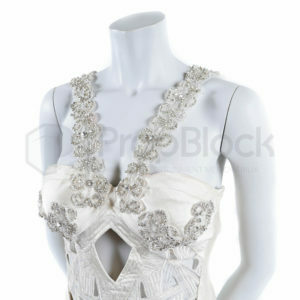 The fun loving party girl Chloe can be seen wearing this costume in the eighth episode of the second season entitled “Paris”. 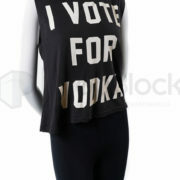 The costume consists of a black tank top featuring the words “Vote For Vodka” on the front, manufactured by “Truly Madly Deeply”, and a pair of black stretch pants from “American Apparel”. 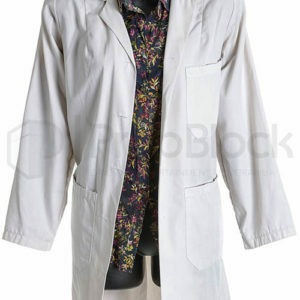 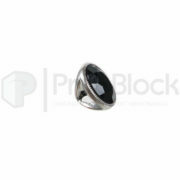 This costume includes a silver ring with a large black stone and is accompanied by the original studio wardrobe tag with attached continuity photograph of the actress wearing the costume on set. 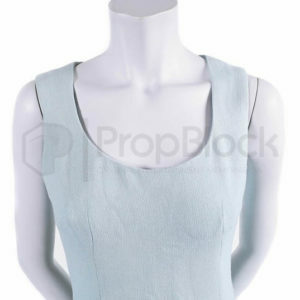 This piece remains in excellent screen used condition.